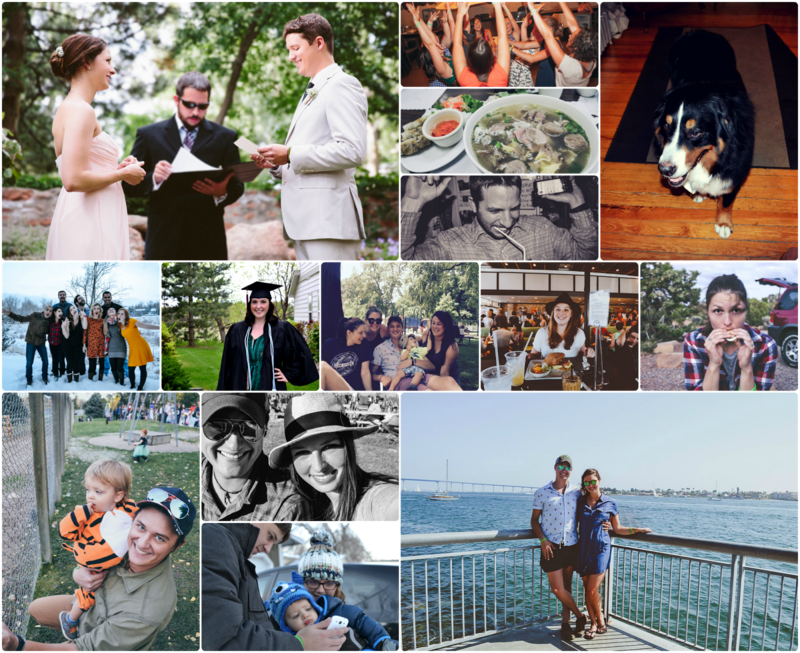 As 2015 comes to an end, I can’t help but look back on the past year (which feels like it just started – where does the time go????). Personally, this year was…epic. Filled with so much love, lots of travel, great food, amazing friends and family, some big changes and even bigger losses, and more joy than I ever thought possible, 2015 may have been the best one yet. I can only hope that 2016 brings us a quarter of the happiness we had in 2015. Globally, we could definitely be doing better, and my hopes for 2016 are that the world gets its priorities straight, stops categorizing people by the color of their skin, their religion, their sexual orientation, their gender, etc., and instead focuses on tolerance, peace, and the protection of human rights worldwide. Thank you to everyone who made this year so rich. Love you all more than words can say.